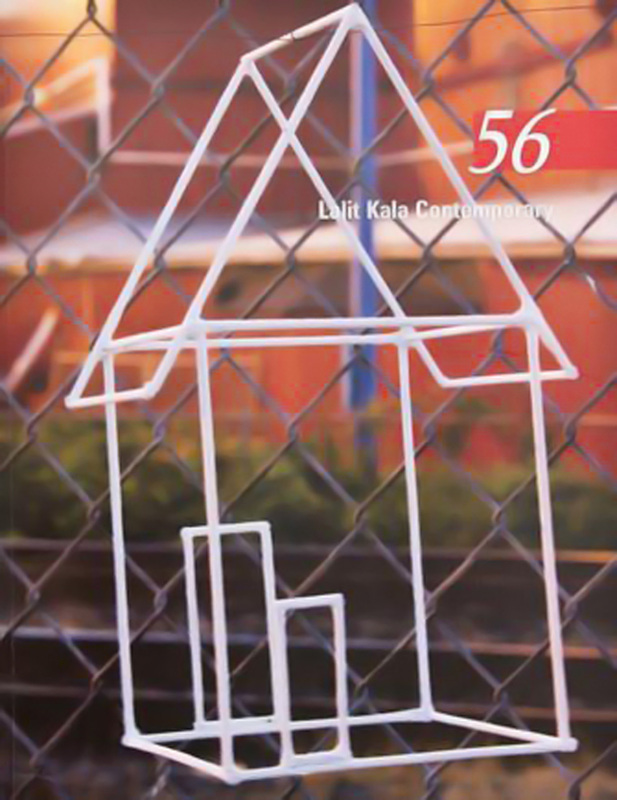 ‘Migration as a Cultural System’, an essay by Arts Territory founder Katarzyna Sobucka, was published in the 56th issue of Lalit Kala Contemporary, mentioning projects by Alicja Dobrucka and Iwona Zając. The essay addresses how the issue of migration, which in its endless motion surrounds and pervades almost all aspects of contemporary society, is affecting traditional notions of inheriting culture. Although migration is not a unique feature of our modern times, the current scale and complexity of patterns of movement across national boundaries has never been witnessed before. Due to these changes, our sense of belonging as well us cultural identity has been profoundly transformed. All this suggests a number of questions related to migration: To what extent are identity and belonging related to birthplace? What makes a person identify with a specific culture or a country?Do you have to give up ‘the old country’ to become part of a new home? Is there a return?